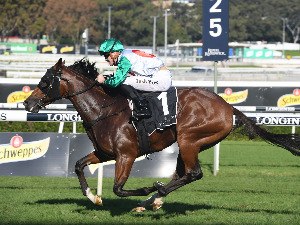 The champ chases three wins in the Apollo Stakes run at Randwick on Saturday. 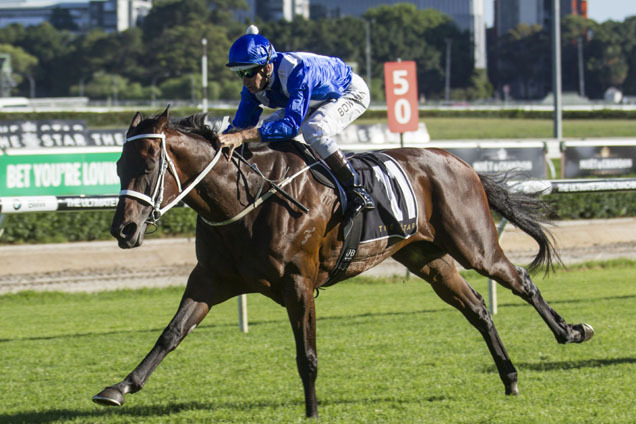 Winx is one of the all-time great Randwick horses and the 2019 Apollo Stakes (1400m) at Randwick on Saturday will be one of her last run there. 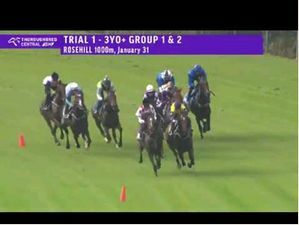 The Apollo Stakes is a Group 2 race for open class horses conducted by the Australian Turf Club at Randwick. The Apollo Stakes was first run in 1977 and was won by Visit. 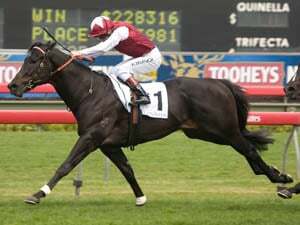 The Apollo Stakes is run over 1400m under Weight For Age conditions. It is worth $250,000 in 2019. From 1979 and beyond it was a Group 2 race. Most runnings have been at Randwick but Rosehill and Warwick Farm have had eight year stretches of hosting the race. Mares have a very good record of late. Winx twice, Appearance, Melito, Tuesday Joy, Ike’s Dream, Private Steer, Ha Ha, Sunline twice are winners in the last 20 years. Last non-NSW trained winner was Sunline in 2001.
Notable winners of the Apollo Stakes include Emancipation (1984), Red Anchor (1985), Drawn (1986), Diamond Shower (1987), Beau Zam (1989), Triscay (1991), Naturalism (1993), Burst (1994), Pharaoh (1995), Juggler (1996/1997), Sunline (2000/2001), Ha Ha (2002), Lonhro (2003), Private Steer (2004), Grand Armee (2005) Desert War (2007), Racing To Win (2008), Tuesday Joy (2009), Danleigh (2010), Melito (2011), Appearance (2014), Contributer (2015) and Winx (2016/2017). 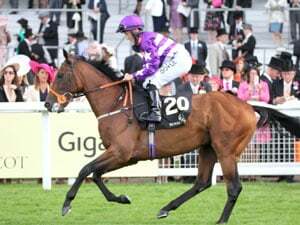 The 2018 Apollo Stakes was won by Endless Drama from Global Glamour and Comin’ Through.